And trillions ahead of them. 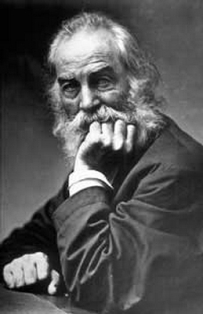 Walt Whitman’s poem “Song of Myself” from Leaves of Grass, 1st (1855) edition, editor, Malcolm Cowley. New York: Viking, 1959.